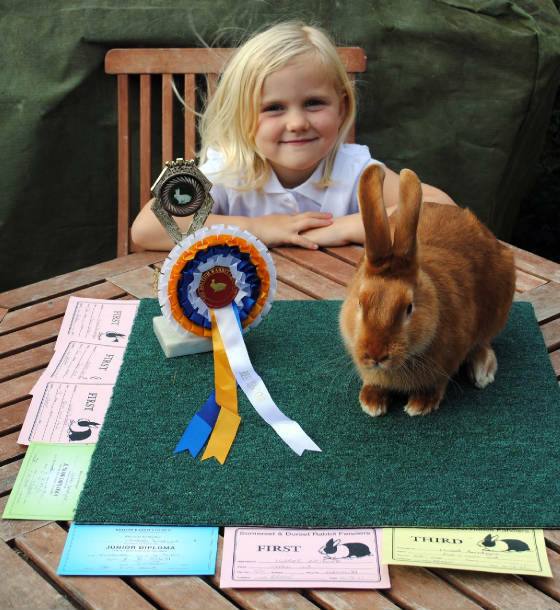 Izzy, aspiring junior exhibitor keeps a few rabbits, breeding show stock and pets. 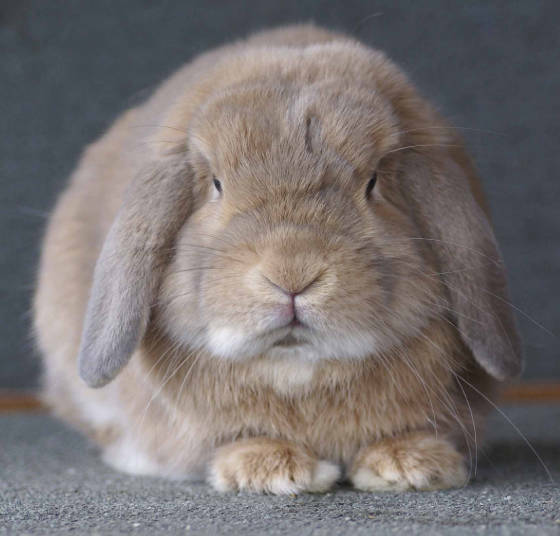 She has shown a few of her rabbit's lightly in the past in both open and pet shows. She aspires to show broken miniature rex in the near future, with help and guidance from mummy and granny. Womble is a fawn mini lop buck, getting on a bit now, bless him. Izzy has many best pet awards with him. He is a lovely cuddly chap. October 2013: Womble has passed away. R.I.P. gorgeous boy, you will be missed.